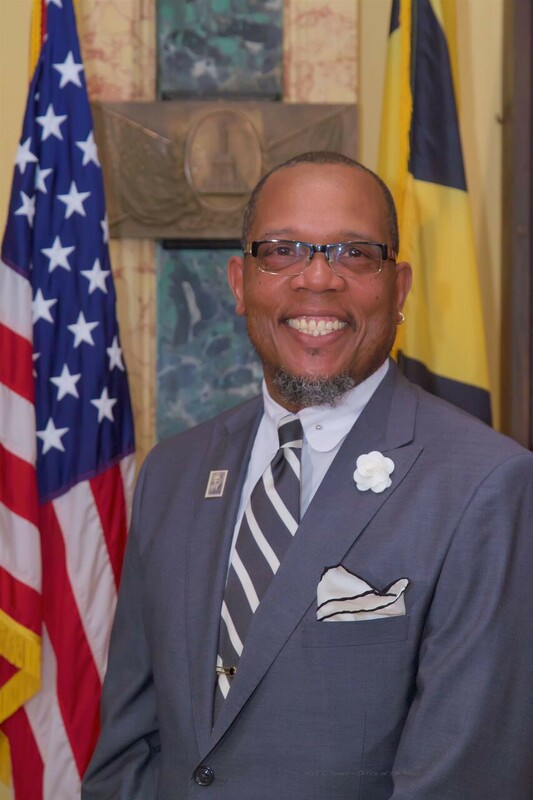 Col. Edward Jackson, a criminal justice professor here at Baltimore City Community College (BCCC), has been named inspector general for the Baltimore Police Department (BPD). In his new role, Ed will work diligently to insure constitutional and impartial policing practices. Col Jackson is no stranger to BPD. He began his career with the department in 1983 and rose through the ranks. While at BCCC, Ed taught criminal justice courses, advised and mentored students, and served as a program coordinator. Most recently, he was tapped to work on a task force recommending reforms to civilian oversight of the police department as part of the consent decree between BPD and the U.S. Department of Justice. Col. Jackson holds a bachelor’s degree in criminal justice from Coppin State University, a master’s degree in applied behavioral sciences, with a concentration in community development, from Johns Hopkins University, and is currently completing his doctorate in public safety at Capella University school of Public Service Leadership. His dissertation focuses on the impact of absentee fathers in the lives of their children as it relates to crime, delinquency, and anti-social behavior. BCCC thanks Ed for his long and dedicated service and wishes him all the best as he works to carry out his new role in keeping all of us safe!